Yes, and... what the hell am I doing?! 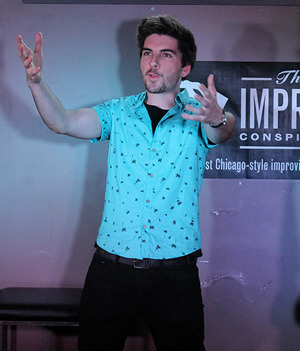 Jayden Masciulli took The Improv Conspiracy's Level 1 Intensive course in January 2015. He was gracious enough to write an article about his experiences! I signed up to The Improv Conspiracy’s Level 1 intensive workshop on a whim. I had only been to one Harold Night, and while I loved every manic second of the show, it never really occurred to me that I would - or could - actually do it. Maybe it was the liberating feeling of graduating from uni a few weeks earlier. Maybe the haze of New Year’s resolutions got the better of me. Maybe I was drunk and looking for new and creative ways of embarrassing myself in public (actually, that was the exact reason. It was New Year’s after all). Regardless, when I first spotted on my Facebook feed the ad for TIC’s upcoming workshops, a little part of my brain fired up – the part responsible for my irrational need to make others laugh, and my ability to absolutely nail 21st birthday speeches on cue. Maybe I could do this. I had no idea what to expect on the first day. All that self belief I had when I triumphantly typed my credit card details online had vanished. I’m not an actor. I’m not a fan of being the centre of attention. I’m not even that funny. What the hell was I doing? Andy Balloch has been improvising for three days. An eager student in our most recent Level 1 Intensive class, he is scheduled to perform in tonight's end-of-term student showcase. 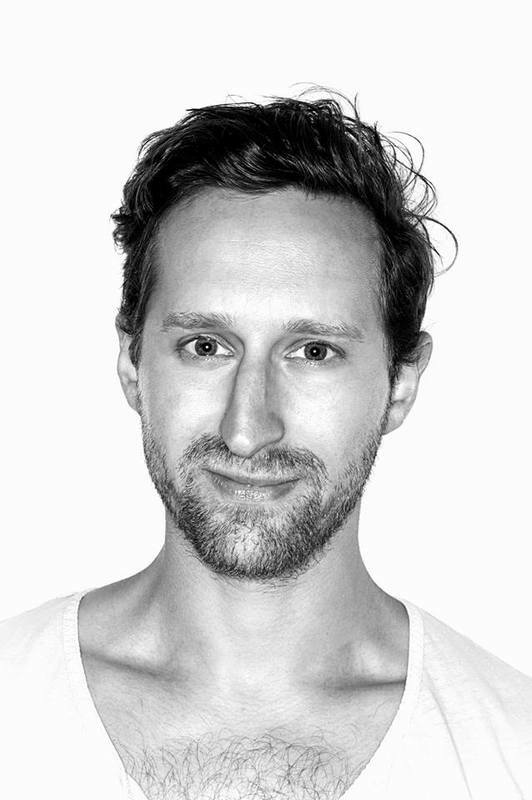 He graciously offered these thoughts on his brief yet inspiring experience with improv. I’m no stranger to live performing, or comedy writing. Last year I ventured further into the stand up scene, showcased my second cabaret, co-wrote/directed/starred in a musical, a musical/comedy fringe festival show, and began writing for an international cabaret performer. I have an ego, I know, but I also know comedy writing and performing is an avenue I wish to go down, because I’m good at it. So it was with this mentality that I arrogantly strutted into the Level 1 Intensive course. I was cool. I was confident. I knew comedy, and this, I thought, would be a breeze.